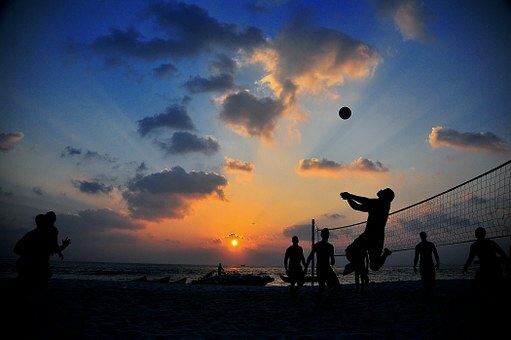 Looking for a romantic retreat…a great family vacation or some beachside fun with your best buds? 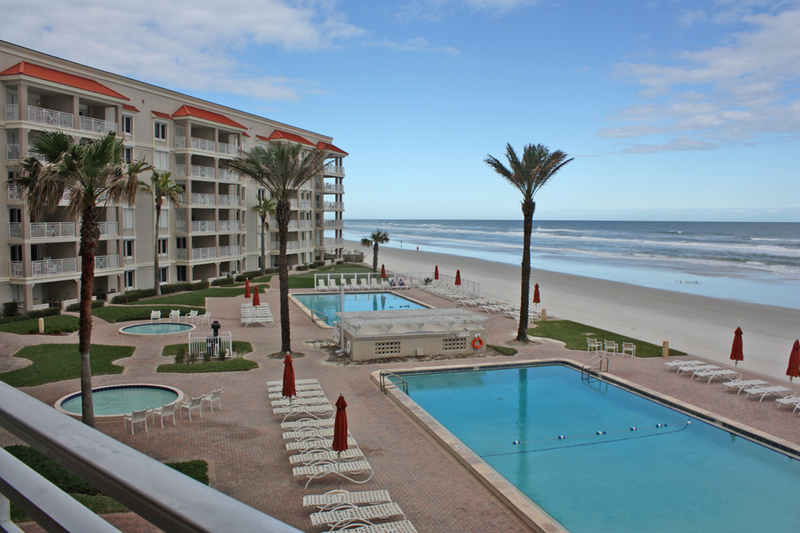 Whatever your pleasure, vacation rentals in New Smyrna Beach have never been so easy. Sandpiper Condominiums in New Smyrna Beach is the perfect vacation destination – with something for everyone. Each luxury Sandpiper condo is a beach lover’s paradise just steps from the beach, with an expansive private balcony offering gorgeous ocean views. With all the amenities of a five-star resort – including a beautiful pool, a brand new putting green, shuffleboard and tennis court – Sandpiper Condominiums also offer all of the comforts of home. Well-appointed accommodations include large, open floorplans with gourmet kitchens and comfortable living areas, as well as two or three bedrooms, depending on your needs. Then there is New Smyrna Beach itself. New Smyrna Beach is a quaint town brimming with seaside charm, a beautiful historic downtown and plenty of engaging events, fabulous dining choices, nearby attractions and shopping out the wazoo! This heavenly vacation spot is also surrounded by water on three sides, making it perfect for water lovers of all types. Try snorkeling, surfing, paddle boarding, kayaking, boating, surfing or fishing. New Smyrna Beach also offers lighthouse tours, boat/eco tours, museums and more! And all of Florida’s best attractions – including Walt Disney World, Sea World, Disney World, Universal Theme Park and Kennedy Space Center – are just minutes away!